The U.S. Coast Guard announced Monday new towing vessel regulations establishing new requirements for the design, construction, onboard equipment and operation of towing vessels. These regulations, which were developed over time with input from the Towing Safety Advisory Committee (TSAC) and the towing vessel industry, will be incorporated into Title 46 of the Code of Federal Regulations as the new Subchapter M.
The Maritime Transportation Act of 2004 reclassified towing vessels as vessels subject to inspection and authorized the Secretary of the Department of Homeland Security to establish requirements for a safety management system appropriate for the characteristics, methods of operation and the unique nature of towing vessels. These requirements make up Subchapter M.
These regulations become effective July 20, 2016. As provided in these regulations, certain regulations are phased-in over time and existing towing vessels will have an additional two years before having to comply with most of the requirements. 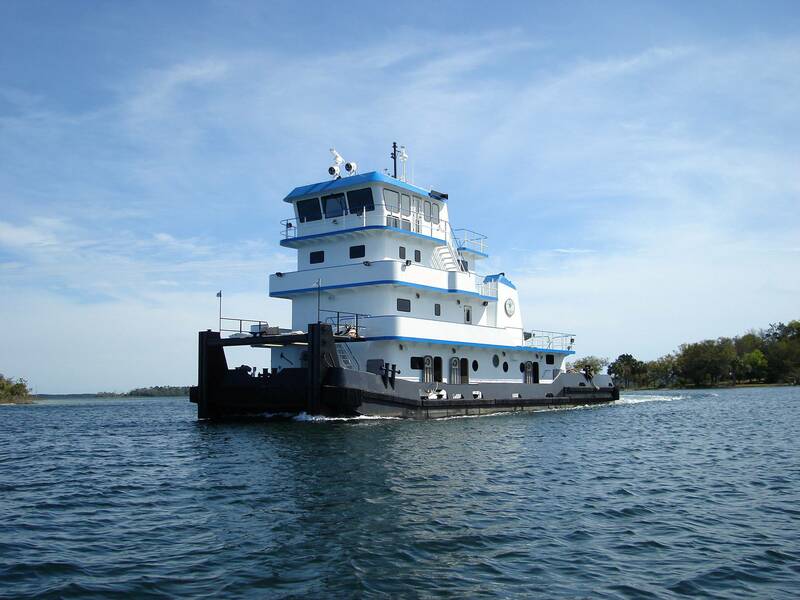 With certain exceptions, these regulations apply to U.S.-flag towing vessels 26 feet or more in length and those less than 26 feet moving barges carrying oil or hazardous material in bulk. The rule lays out new compliance options as well as new equipment, construction and operational requirements for towing vessels. To provide flexibility, vessel operators will have the choice of two inspection options: the traditional Coast Guard inspection option and the new Towing Safety Management System (TSMS) option. Under the TSMS option, routine audits and surveys of towing vessels will primarily be performed by Coast Guard-approved third-party organizations (TPOs), including certain classification societies, and this rule creates framework for oversight and audits of such TPOs by the Coast Guard.